Some people are claiming that Facebook is dead. But we still see businesses using Facebook daily, including members of our small business community. 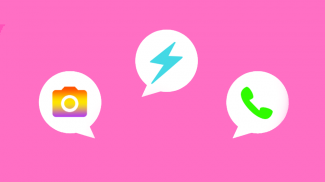 There’s a wealth of knowledge to be found from some of those Facebook business pages, so we asked our small business community which Facebook pages they liked and compiled the most popular for your reference. 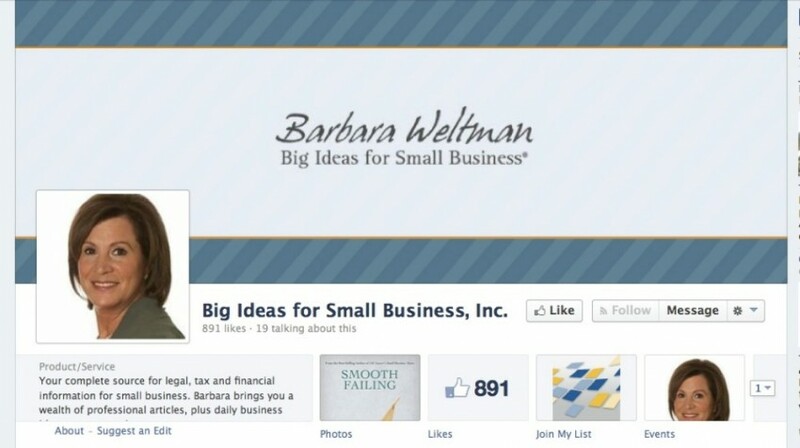 This page features author and tax law specialist Barbara Weltman’s daily business ideas and professional articles. Weltman also offers a free monthly newsletter, a blog, and a weekly radio show all focused on issues facing small businesses. 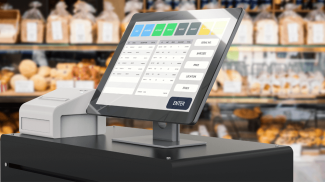 Andy Birol of Birol Growth Consulting uses this page to share information and articles about sales, leadership, and other issues related to growing a business. 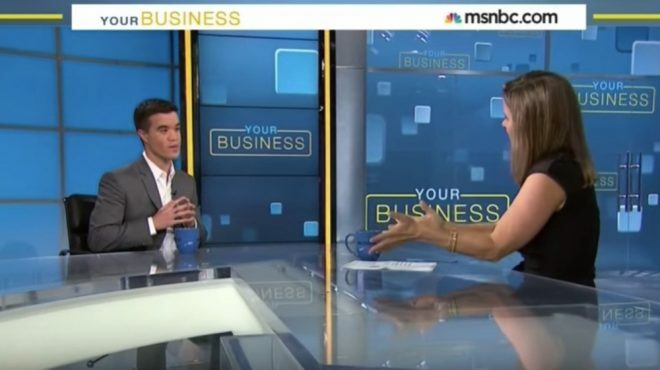 His company also offers tips, events, and other resources aimed at small businesses. Infusionsoft is a sales and marketing software company founded in 2004. 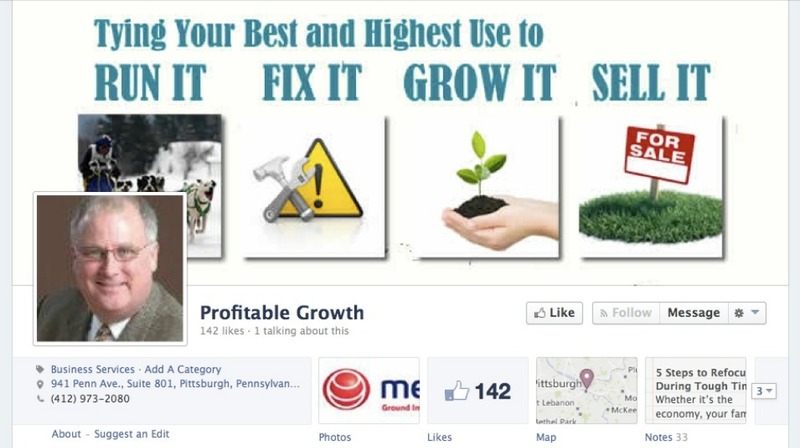 Its Facebook page features articles and links to anything related to small business success. Self-proclaimed “Mediapreneur” David Siteman Garland works with people who create and sell digital products and programs online. His Facebook page is a compilation of links, personal stories, and tips for these types of entrepreneurs. 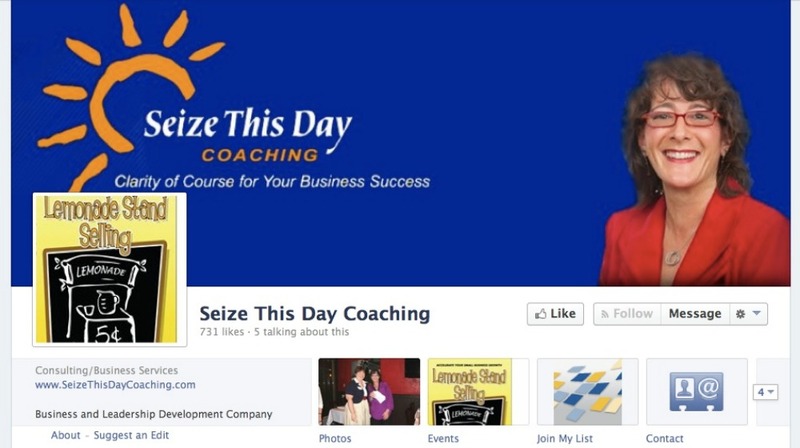 Business coach Diane Helbig runs this page for her business and leadership development company. The page consists mainly of business related articles, tips, and updates about the company and its offerings. 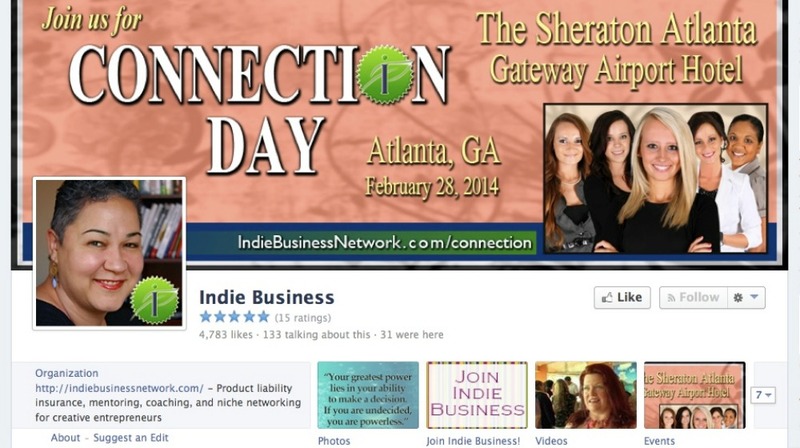 The Indie Business Network offers product liability insurance, mentoring, coaching, and networking services. The Facebook page offers personal tips and conversations, inspiration, and company updates. 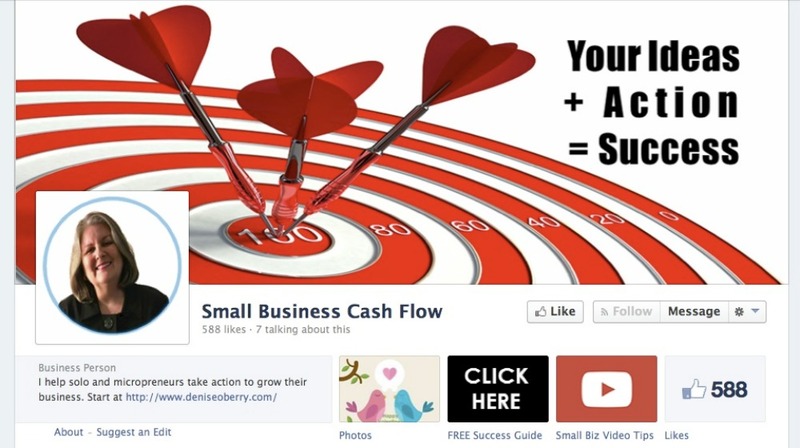 Author and business coach Denise O’Berry offers tips and inspiration on this page similar to what’s in her Small Business Cash Flow book. 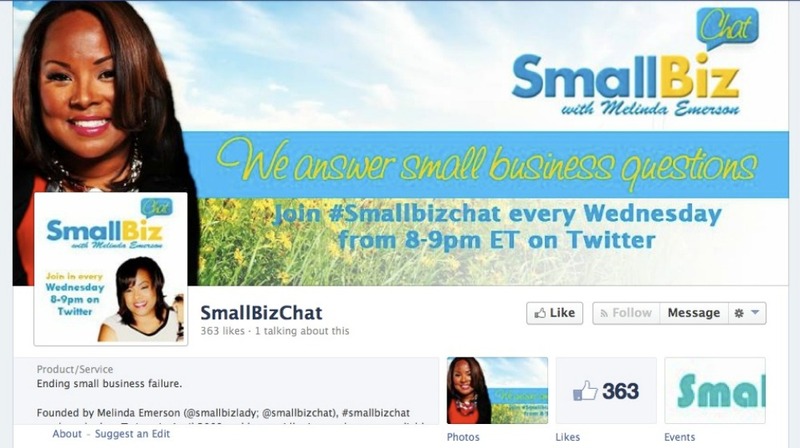 #SmallBizChat is a weekly Twitter chat on all things small business. But Founder Melinda Emerson also runs this Facebook page, which supplies chat updates, links to blog posts, and business tips. Focused on affiliate marketing, AM Navigator shares links and blog posts from an array of different experts and sources all related to affiliate programs and marketing. 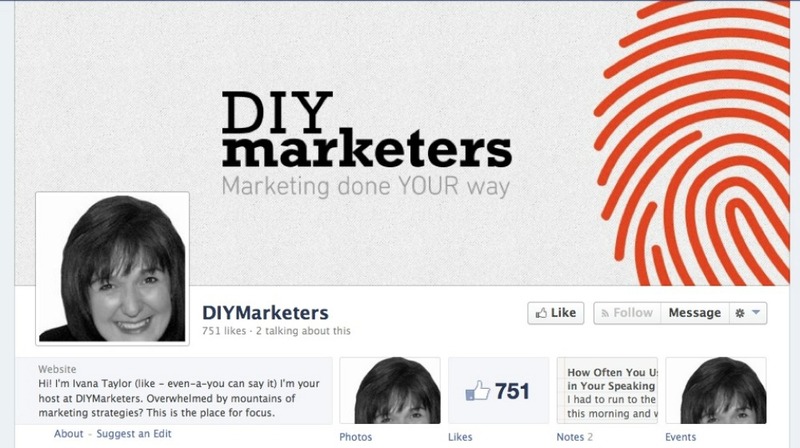 Founder Ivana Taylor shares marketing related how-to articles and step by step guidance with clients, subscribers, and people who visit the DIY Marketers Facebook page. This online marketing company was founded in 2006 and focuses on small and medium sized businesses. 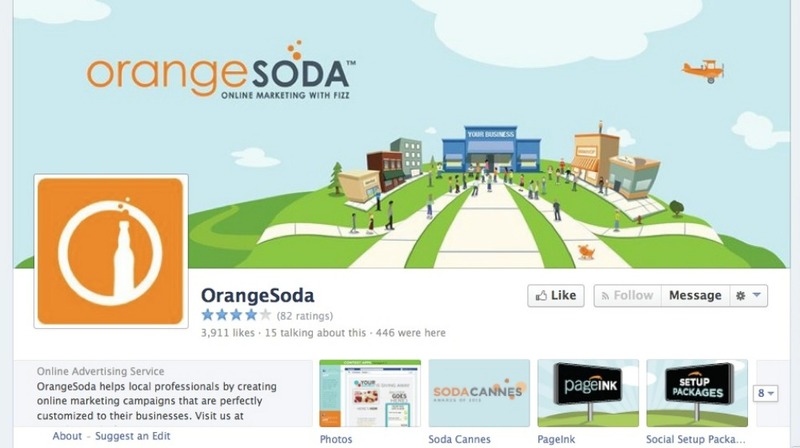 Its Facebook page features information about SEO, mobile marketing, social media, and more. 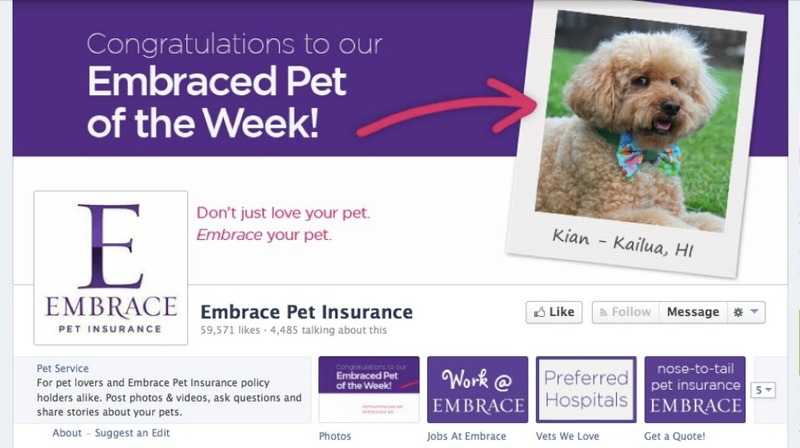 Embrace Pet Insurance is a small business based in Suburban Cleveland. Owner Laura Bennet shares photos, pet tips, and business info and also answers questions on the Facebook page. The Facebook page for Andertoons cartoons features a mix of cartoons related to current events, pop culture, and business. Mark Anderson also sells his cartoons and subscriptions to bloggers and other small businesses. 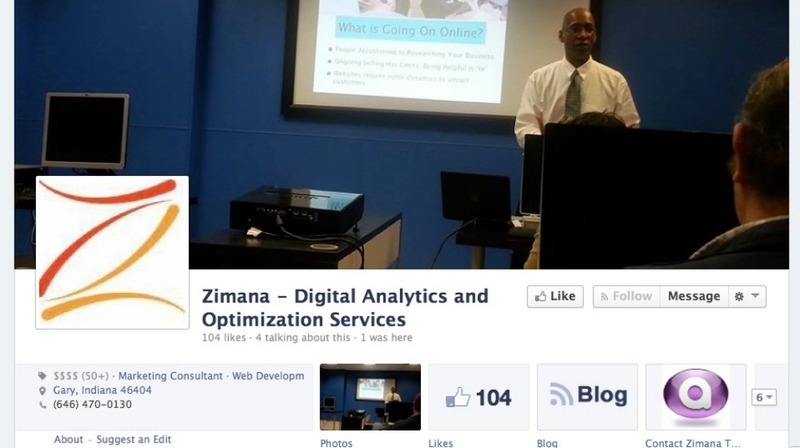 Zimana offers digital analytics and optimization services including SEO and SEM, social media data, recommendations for content marketing and more. The Facebook page includes a variety of optimization resources for small businesses as well as conversations and interactions with other users. 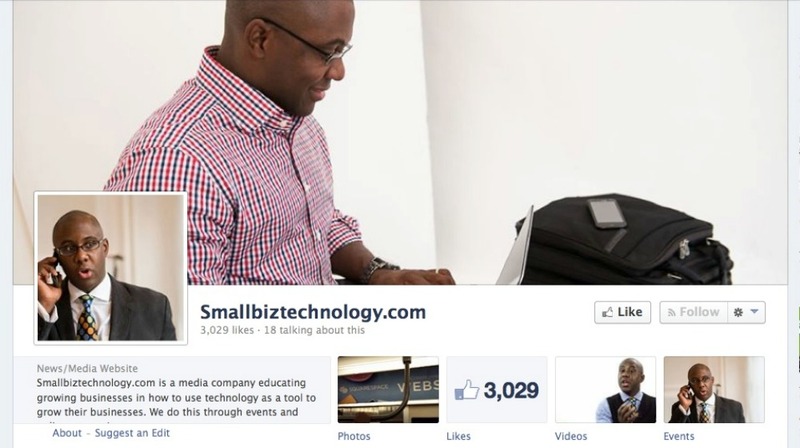 SmallBizTechnology.com is a media company focused on how businesses can use technology to grow and improve. The Facebook page consists mainly of new blog posts and updates about new tools and tech products. 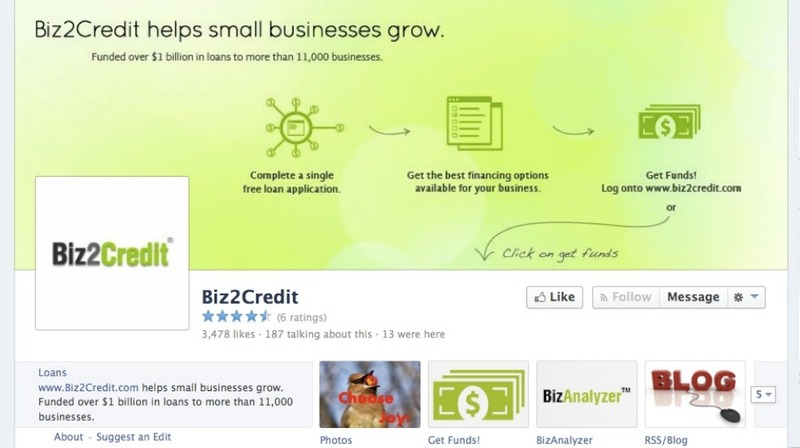 Biz2Credit is a company that provides loans, financing, and credit to small businesses. 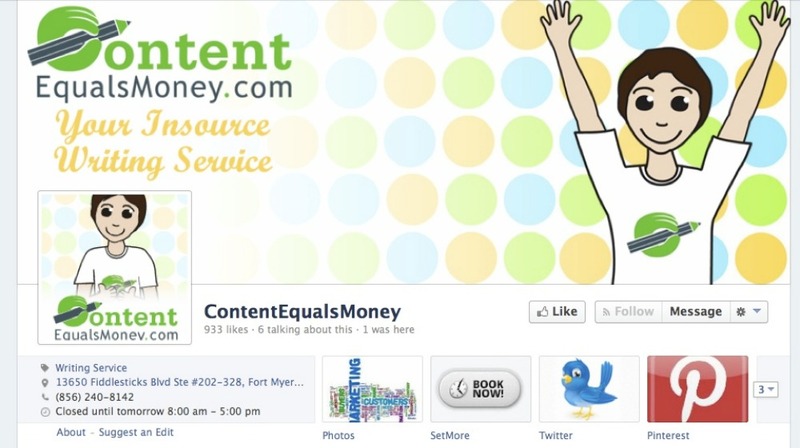 On its Facebook page you can find company updates, tips, and links to resources from a variety of online sources. 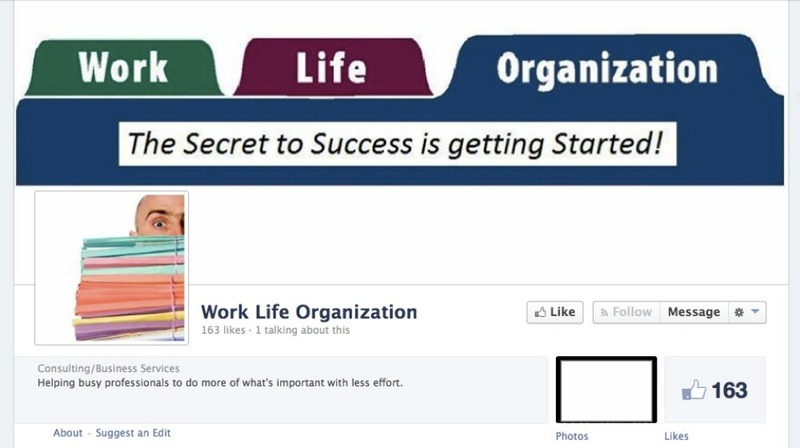 This Facebook page and the coaching company behind it aim to help businesses simplify tasks and focus on life outside of work. Followers receive a mix of inspirational quotes, life and work tips, and links to related articles. 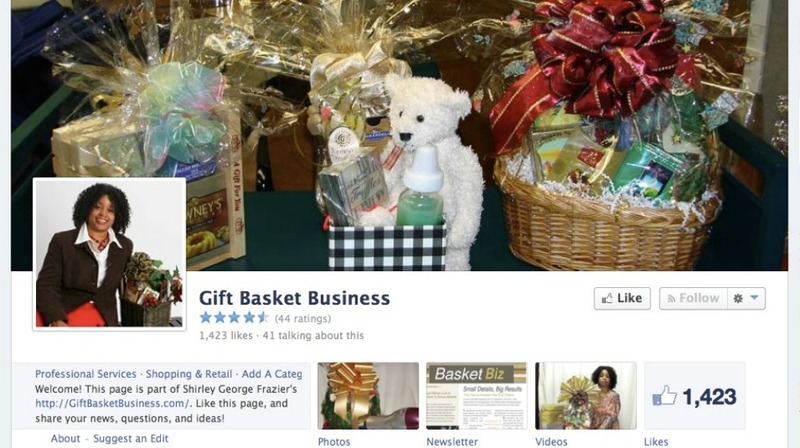 Shirley George Frazier’s GiftBasketBusiness.com offers resources related to making gift baskets for fun or profit. The Facebook page includes tips for making, stocking and styling gift baskets. This San Diego based marketing company focuses on content marketing and social media management for software companies. Its Facebook page features links to articles and resources dealing with everything from blogging tips to new technology and resources. YEC is a supportive business community for young entrepreneurs. Its Facebook community is made up mainly of young members and focuses on sharing tips and resources related to everything from social media marketing to leadership strategies. 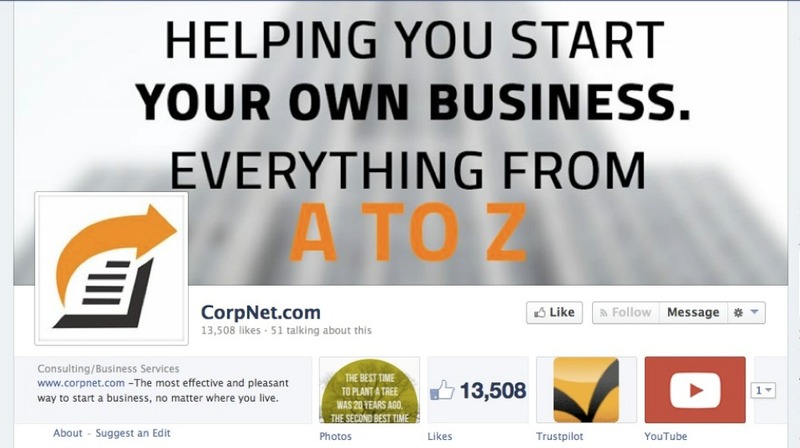 CorpNet deals with the early stages of business ownership. 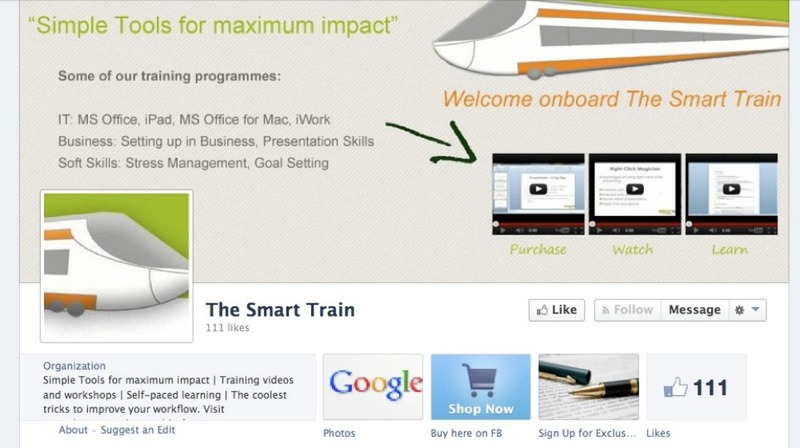 On Facebook, the company shares business inspiration and tips from a variety of online sources. 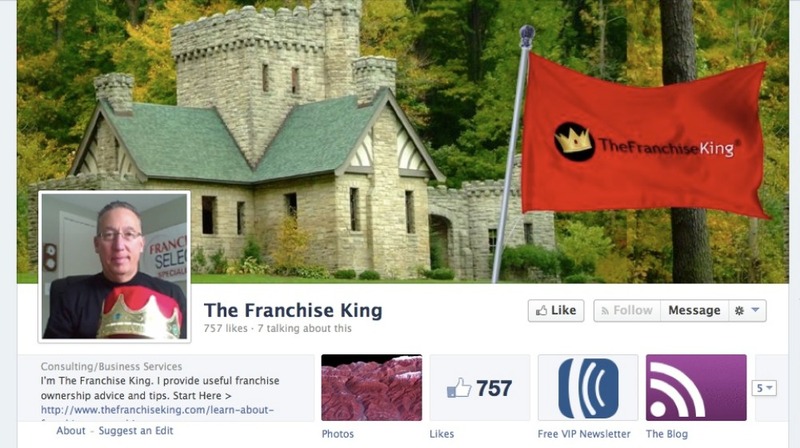 This Facebook page provides tips, advice and resources all related to franchising. Founder Joel Libava offers a number of services and resources including books, videos, and blog content on TheFranchiseKing.com. 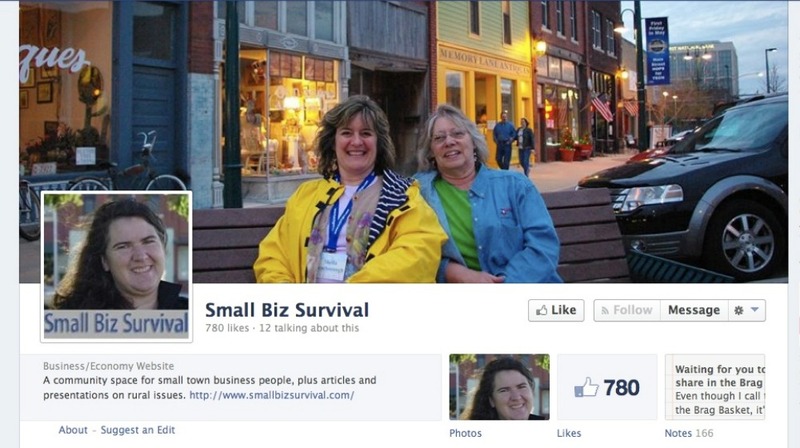 Small Biz Survival is a community for owners of small town businesses. The Facebook page includes links to articles and resources related to rural issues and business tips and conversations. This page aims to clear up some of the confusion behind small business finance. 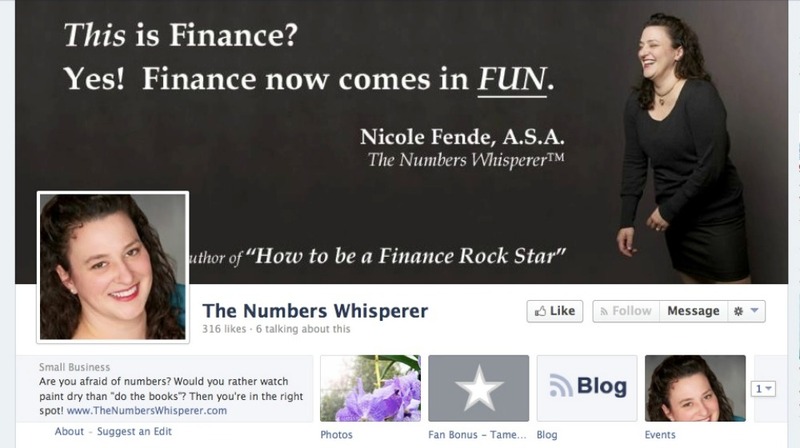 Founder Nicole Fende shares financial tips and tricks along with personal updates on this Facebook page. 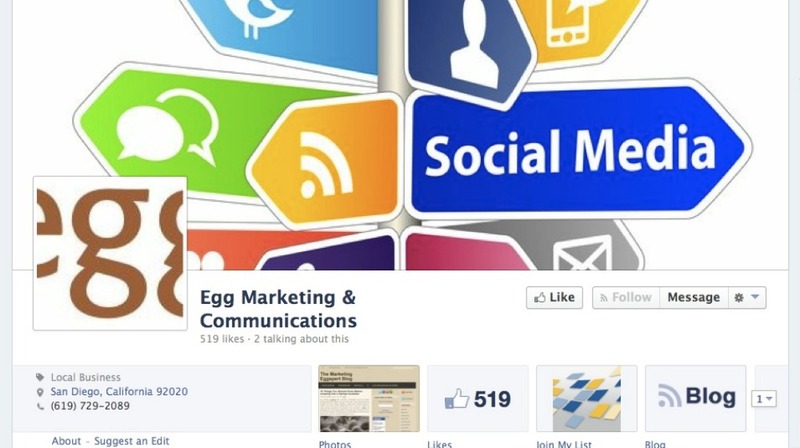 This Facebook page features updates related to content marketing and writing. The Florida based company also offers content writing and editing services tailored to different industries. This training and consulting company offers instruction and planning services to small businesses. 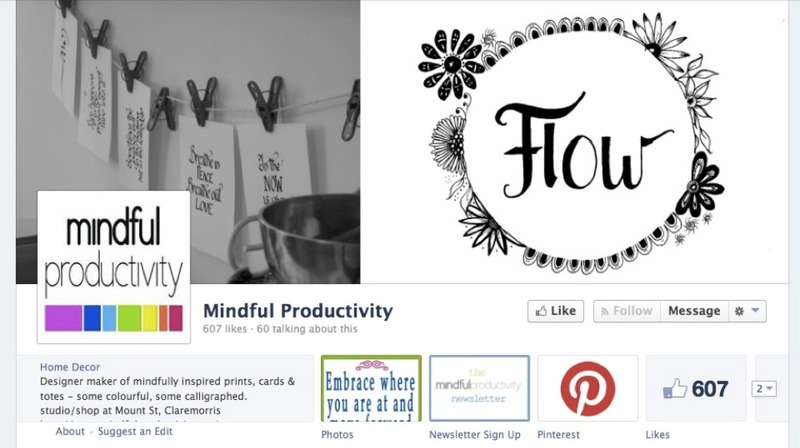 The Facebook page consists of information about online workshops, blog posts, photos, and inspiration. 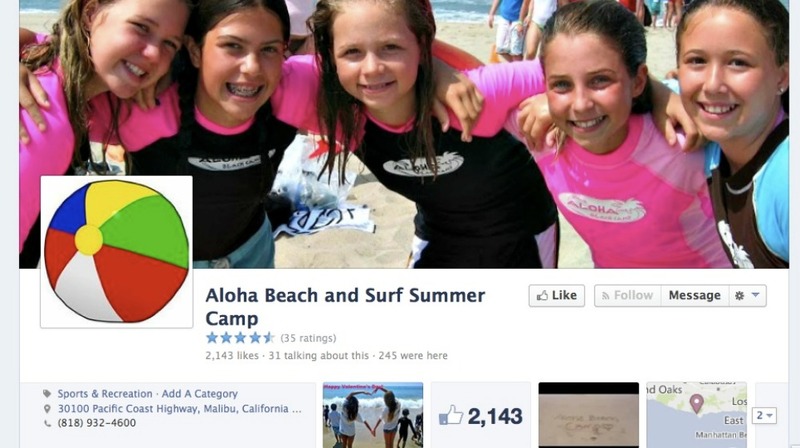 This camp uses its Facebook page to share fun photos and updates from members and staff about camp happenings. The camp is based in Malibu, California and provides daily outdoor activities for kids and teens. 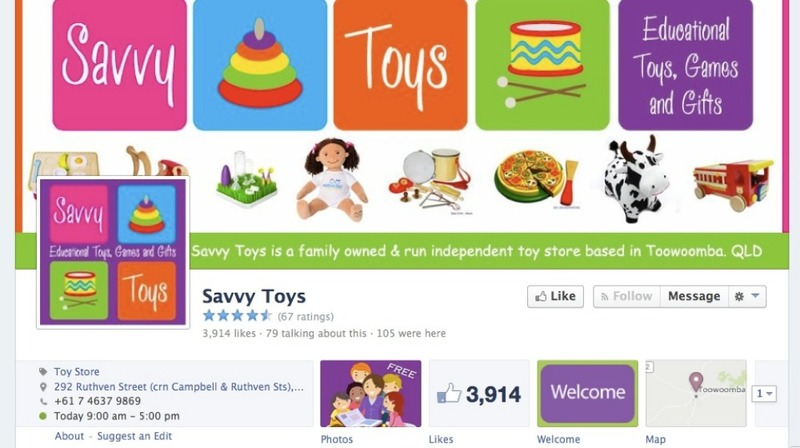 This family owned toy store based in Queensland, Australia sells wooden toys and other children’s gifts. The Facebook page is used to share updates about store events, funny photos, and questions to encourage interaction with other users. This company provides training videos and workshops dealing with business and technology. The Facebook page serves not only as a place for tips and links, but also as a storefront to sell some of its digital training programs. 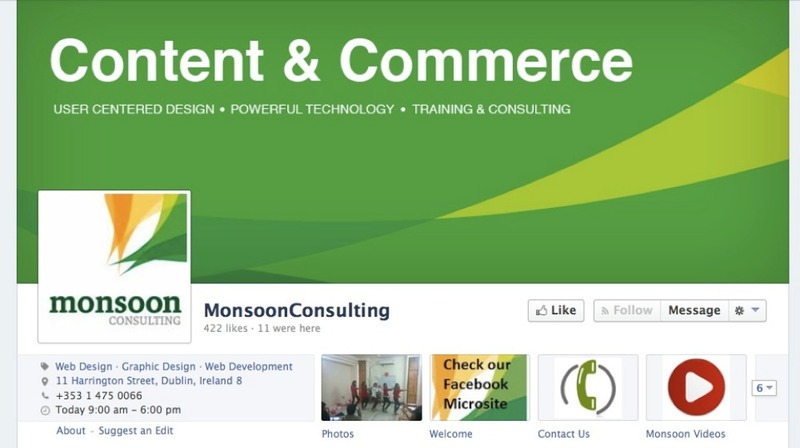 This Irish consulting company provides technology services and solutions including web portals and IT applications. Its Facebook page mainly consists of company photos and updates, along with information about new projects and events. 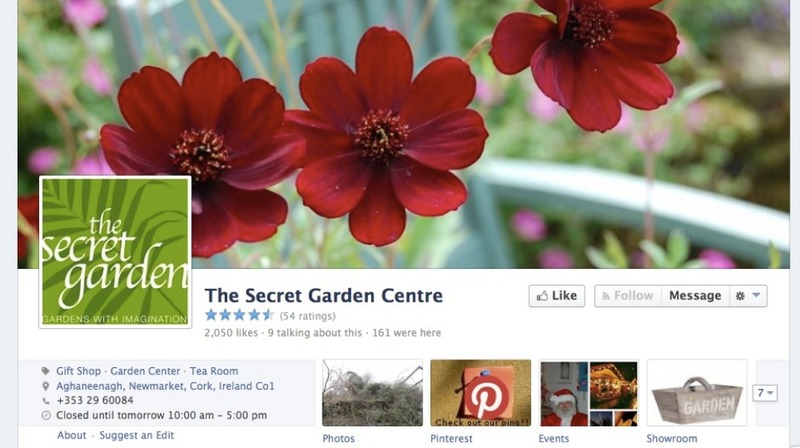 This Irish garden shop offers both local and online shopping experiences, and uses Facebook as a part of its marketing efforts by sharing photos of products, gardening tips, and general plant related updates that interest the shop’s social media following. 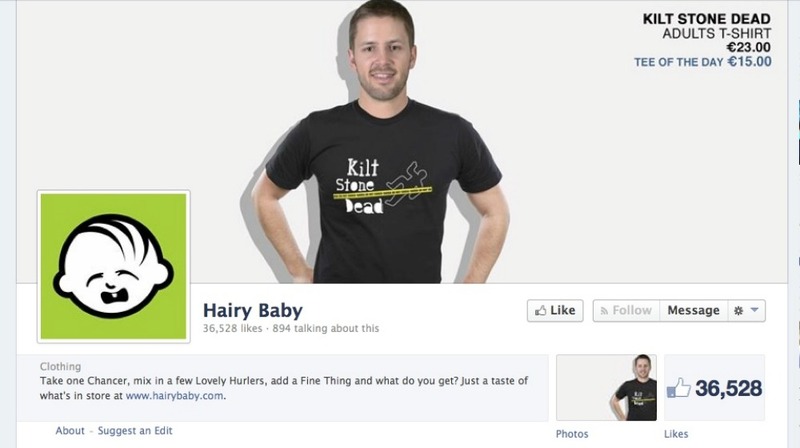 This Irish clothing company sells t-shirts online beyond the typical “kiss me I’m Irish” variety. 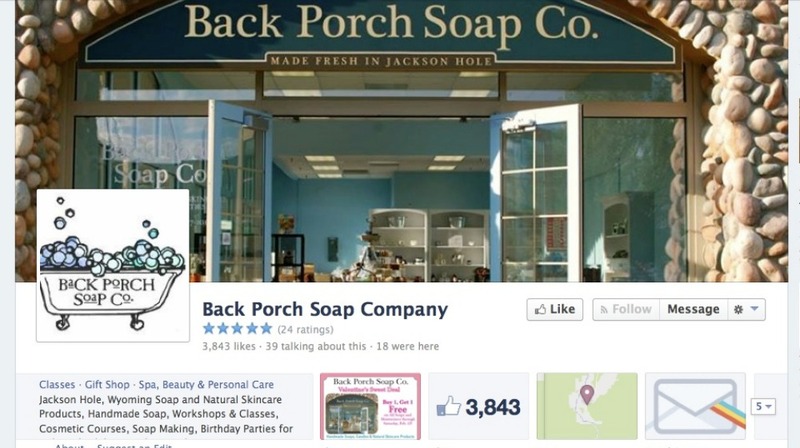 Its Facebook page shares new designs, offers and promotions, and plenty of interaction and conversation with customers. Mindful Productivity provides inspirational prints made for home office environments. The company shares new designs, photos, and quotes on its Facebook page. This gift shop and art teaching studio serves the Irish community of Claremorris. Its Facebook page features photos of student work, information about upcoming classes and events, and updates about sales and related promotions. 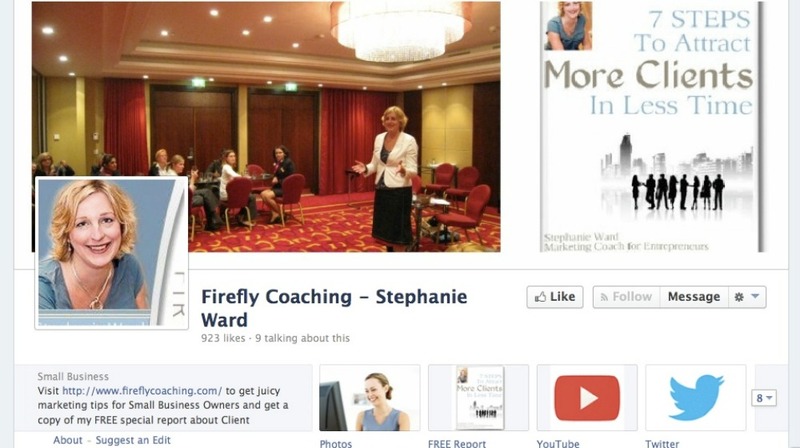 Business coach Stephanie Ward offers tips and links to resources both from her own website and other online sources on the Firefly Coaching Facebook page. 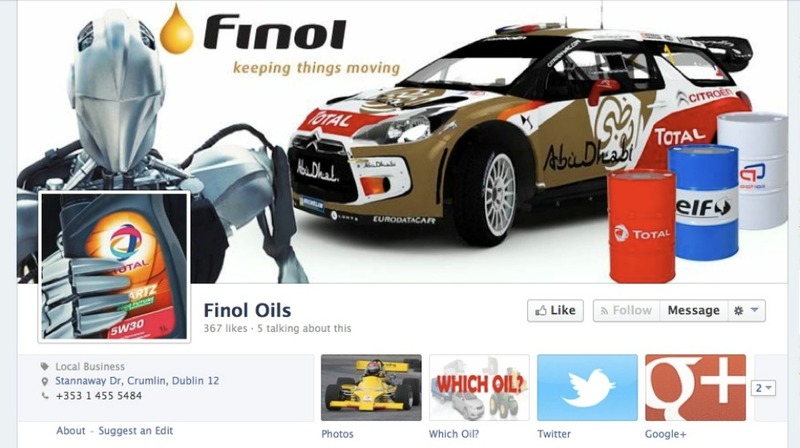 This company sells premium engine oils and lubricants in Ireland. 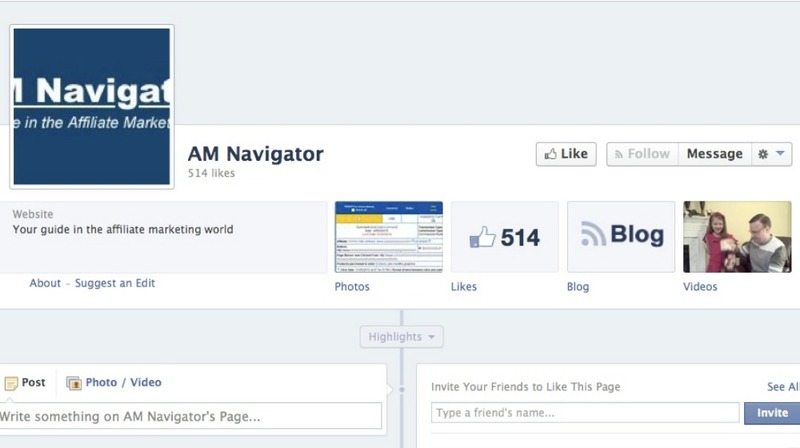 The goal of its Facebook page is to update customers with new company info and promotions. 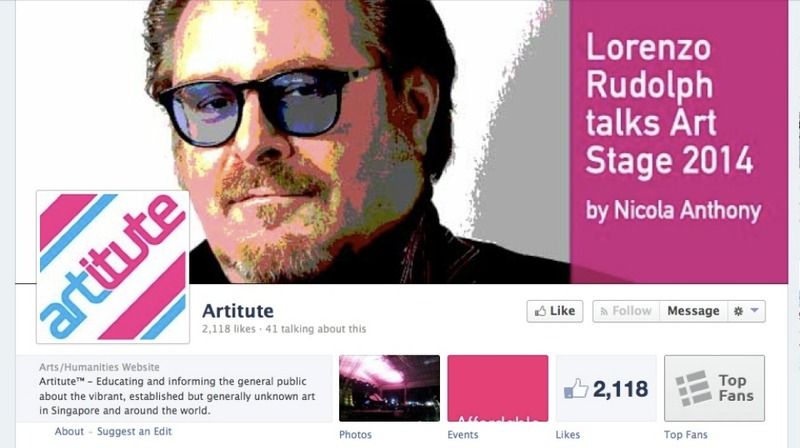 Artitute’s mission is to educate the public about the art scenes in Singapore and other cities around the world. Its Facebook page is used as a portal to share photos from artists and events, art related news stories, and calls for submissions for various projects. This independent shop in Jackson Hole, Wyoming provides handmade soaps and other gifts made by independent artisans. Its Facebook page features information about classes and events, sales and promotions, and industry news. 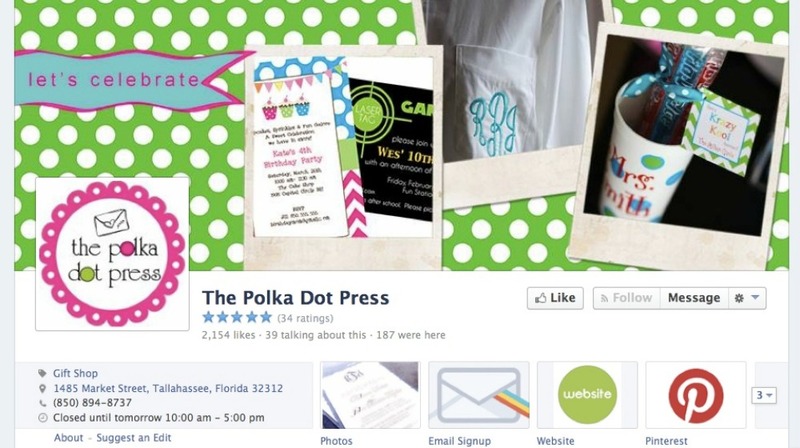 This Tallahassee based company sells personalized stationery and events. 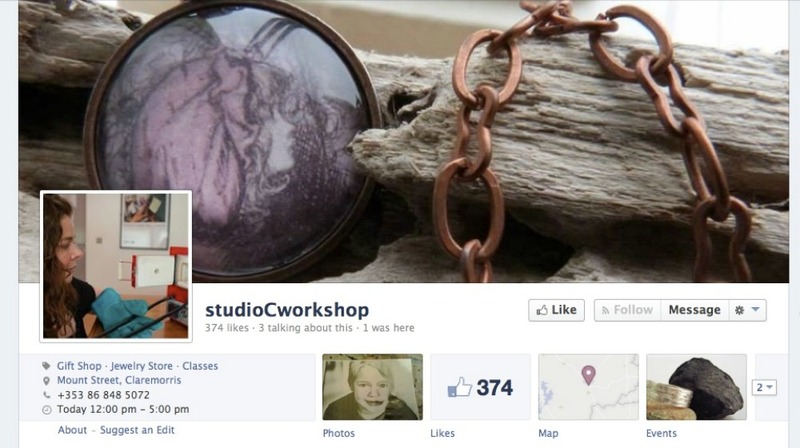 It uses its Facebook page to share information about new products, workshops, and photos of custom designs. 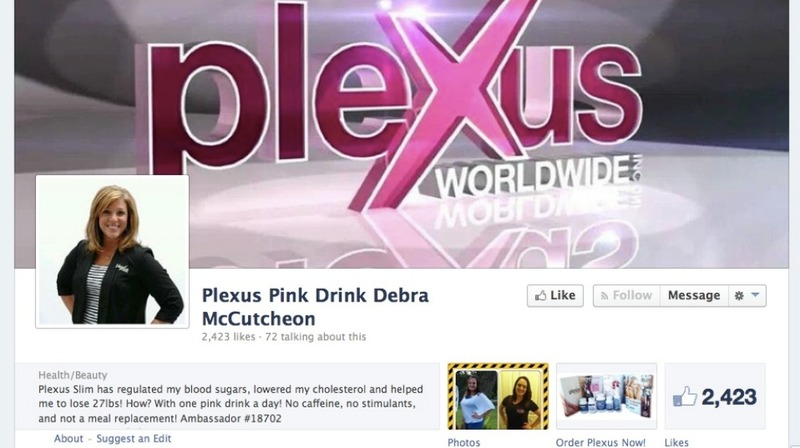 Plexus Ambassador Debra McCutcheon uses this Facebook page as a place to share her experience with Plexus Pink Drink, information about new products, and other customer testimonials. 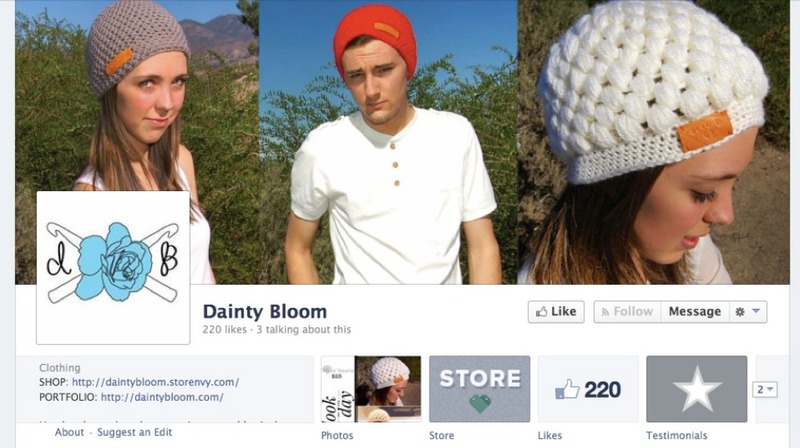 Dainty Bloom is an online shop selling handmade crocheted accessories created by Amber Pangan. Her Facebook page is a mix of new product photos, discount codes, and product inspiration photos. 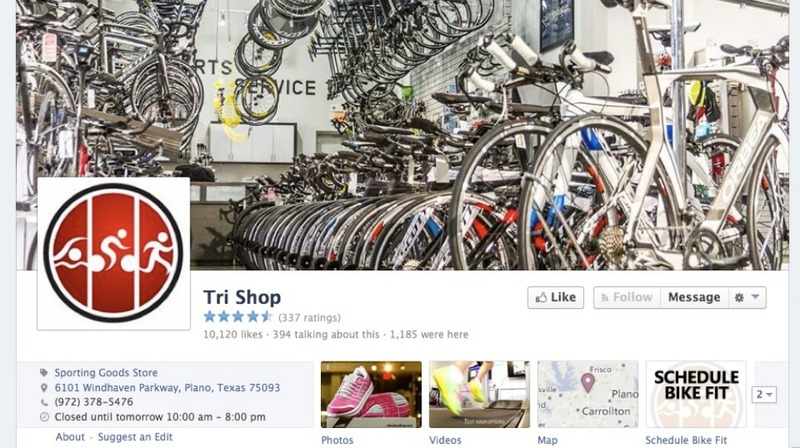 This sporting goods store in Plano, Texas uses its Facebook page to share new products as well as online articles and other links that could interest its athletic customer base. 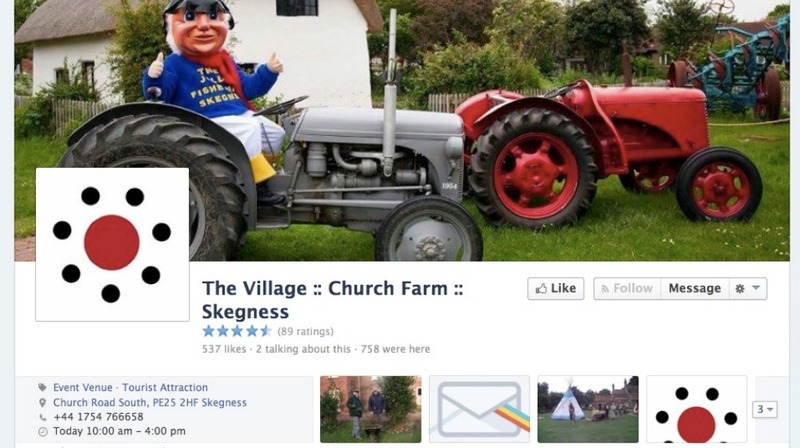 This event venue and tourist attraction gives visitors a glimpse into agricultural life in a historic Victorian Farmhouse in Skegness, England. Its Facebook page is a mix of event updates, photos and videos, and any changes or future plans for the museum. 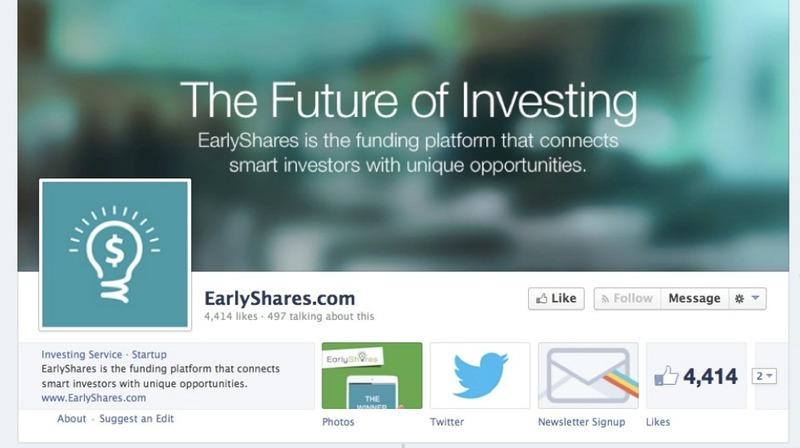 EarlyShares.com is a platform that connects investors with small businesses and other unique investment opportunities. 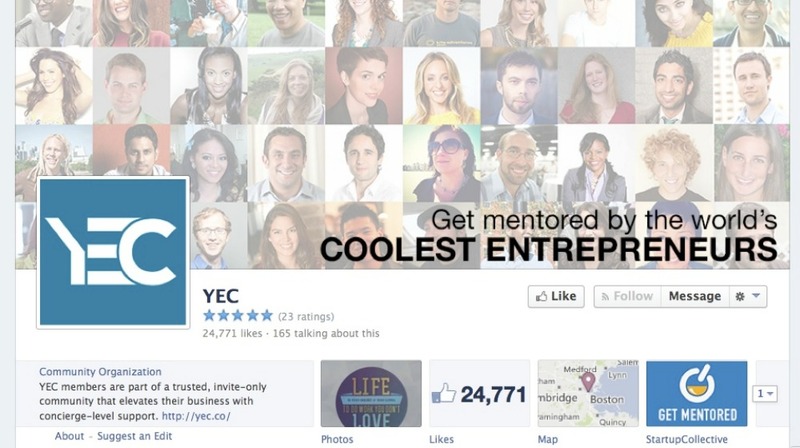 Its Facebook page is a mix of tips and resources aimed at both investors and entrepreneurs. 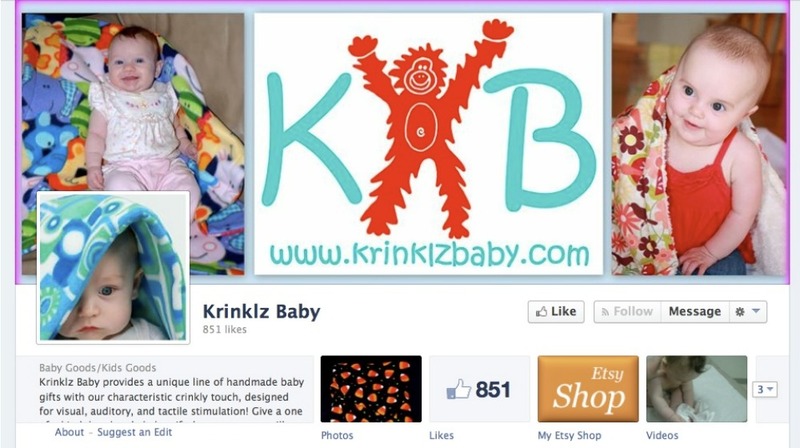 This independent retailer of handmade baby gifts uses its Facebook page to share both personal and business related updates, customer testimonials, and new products. 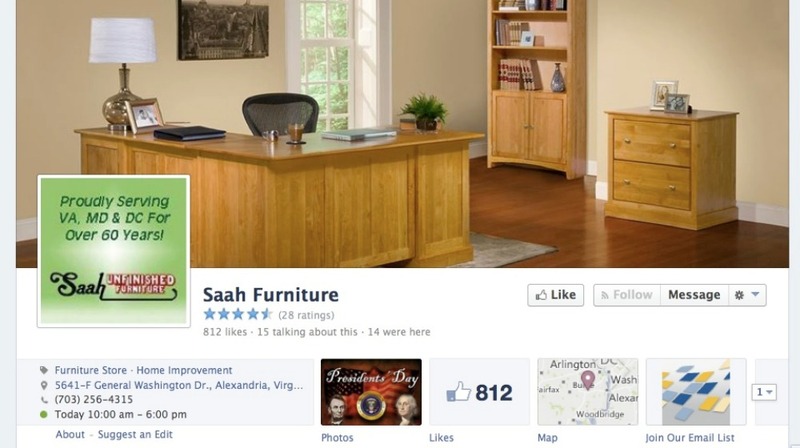 This Washington DC based furniture retailer deals with American made real wood pieces, and its Facebook page consists of customization options, custom designs, and sales and other promotions. 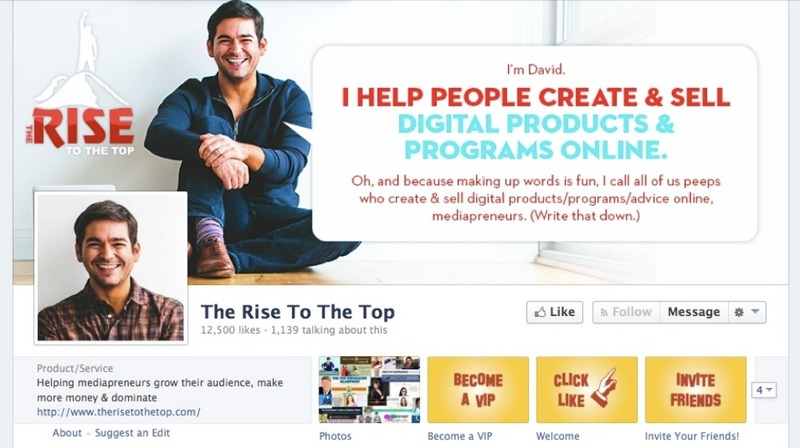 I’m not in the digital product arena, but I’m interested in checking out The Rise to the Top’s FB page for the personal stories. 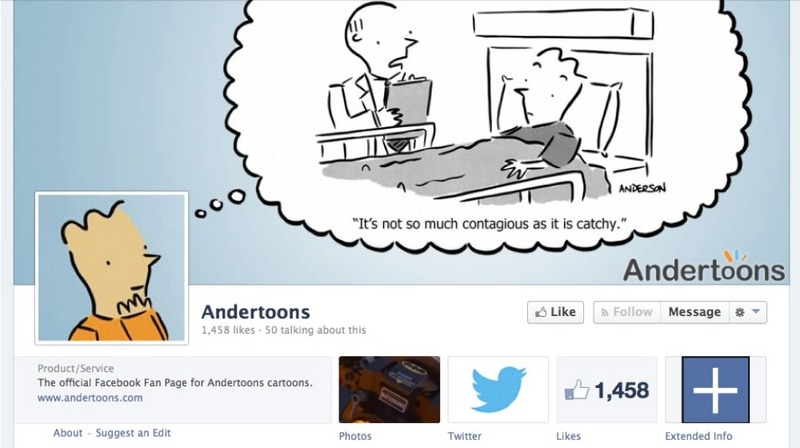 Also wanna check out Andertoon’s page as I like the cartoons he shares here, Hairy Baby (the title caught my eye! ), and Mindful Productivity. I was like, “huh, a baby? hairy?” It was enough to make me stop and think even though it’s not true! They get brownie points from me for coming up with that name! This is exactly what I need – more inspiration and more articles directed right to my Facebook page which I visit everyday. I don’t know if I get all notifications on my news feed though because of the new Facebook settings. But I guess it is worth following for that extra dose knowledge about my small business. It’s definitely worth following some more pages to get that info directly in your feed. The Facebook feeds have changed so much that I’m not entirely sure this is still the case – but I do believe you can “opt in” to make sure that all/most of the posts from a particular page appear on your news feed. And I think that commenting/liking/interacting with pages will ensure that you see more of their updates as well! since I am just putting together my Face Book page. I’m glad the post could help! 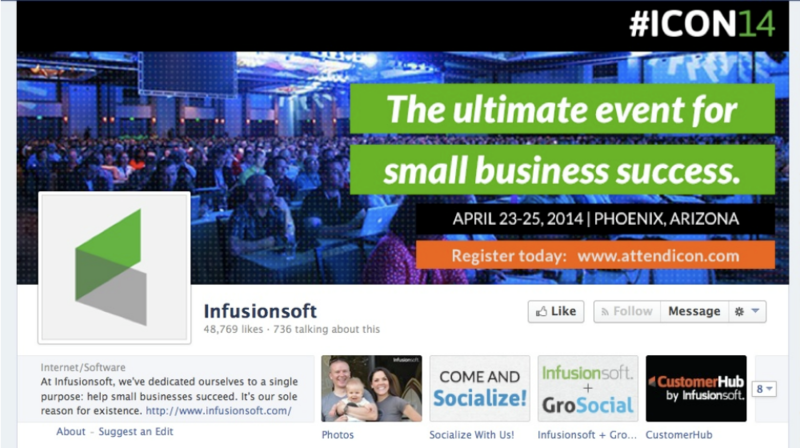 Very honored to be included among the top Facebook destinations for small business pages. It’s not just an recognition, but a call to work smarter on behalf of small businesses in need of analytics services. Thank you so much for including Zimana. You’re very welcome! Great page! It is soon time for me to build a real small business Facebook page when I start a new startup together with a friend. Until now, I have only my personal page and some like pages for my podcasts and blogs. I hope the list can help with some inspiration for your new page! Gotta love that Hairy Baby name! Annie: Thanks again! 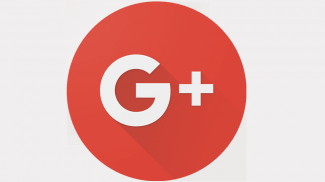 Have you done a compilation of Google+ pages? 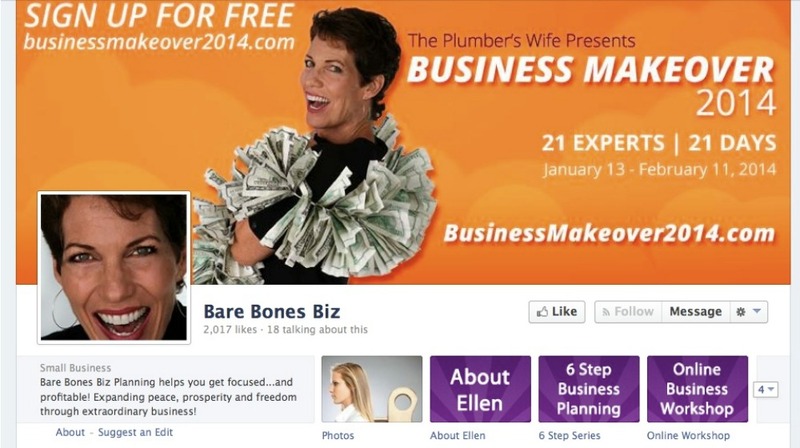 These 46 business pages are really helpful for any entrepreneur. I’ve already followed 10-15 business pages in this list but some are really helpful and new for me. Content Equals Money at number 24 is really good and it’s in my niche but I’ve never heard about it thanks for sharing. Now I’ll follow all these business pages for getting new ideas and make my business strategies more powerful. I’m glad you like it! Thanks for the comment! Wow! I’m honored to be in such good company! Thanks for including me, Annie!